By now, your garden business knows social media matters. Though startling new social media research shows that how you think about social media may need to be updated. You know who you are targeting on social media, what types of content to post, and when to update your page. But do you know where social media ranks in terms of activity on the web? Or how often LinkedIn gets a new member? The following statistics may shock and surprise you, and make you rethink your garden businesses social media strategy for 2014. 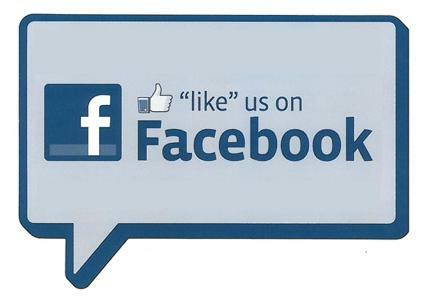 Does your Facebook page have 74 million 'likes' or are there 806,000 people talking about you? Didn’t think so. But that doesn’t mean your garden brand can’t utilize Facebook just as well as the front runners in social media. Though Facebook isn’t a ‘professional social network,’ it does boast 1.1 billion monthly users and 4.5 billion daily likes. You can’t argue with numbers like that. Facebook isn’t going anywhere anytime soon. Here are five easy tips to solve the problems your business may be facing, inspired by some of Facebook’s best and brightest brands. Facebook Hashtags are already declared dead. The release of hashtags on Facebook was not initially well-received as millions across the country made their status update, "This isn't #Twitter Facebook." A new study proves that users aren't searching for companies by their hashtag, nor do posts with hashtags drive engagement. But, we're declaring #Facebook hashtags aren't dead. Instead, marketers and companies simply have not been using the #hashtag feature to its fullest advantage... yet. Below are our effective tips and tricks to keep the #Facebook hashtag alive and well on your garden business Facebook page. While Pinterest, Twitter, Facebook, and the like all fall under the umbrella of social media, using each platform requires an individualized set of tricks and tips. A new study recently found the most effective tips and guidelines for posting on different social media outlets. Implementing these tips will allow your garden business to see a higher number of likes, retweets, views, and most importantly, engagement. For these secrets to have a larger impact, your social media manager has to closely analyze your analytics. Facebook's new insights will help break down who your audience is and what type of posts have been most effective. Below, we're dishing on universal tips for creating alluring, yet highly effective posts on all the social media platforms. 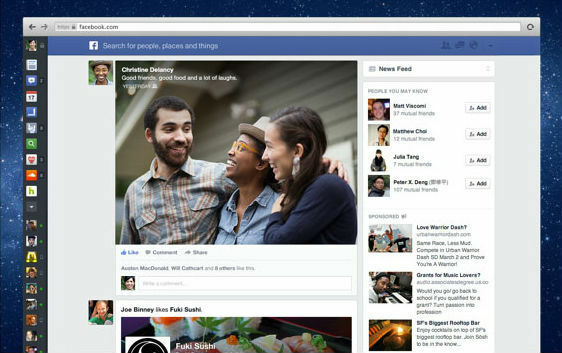 Facebook debuted Graph Search after a long holiday weekend to millions of U.S. users. By now, you've probably heard of Graph Search since Facebook started a soft launch of the new product in January. Facebook's Graph Search is going to allow users to search through old posts, mentions, and photographs. Basically, Graph Search is like a Bing search on Facebook--and they've even partnered with Bing to allow Web results to emerge. Here are the ways your garden business needs to modify your Facebook page to optimize for the new Graph Search. 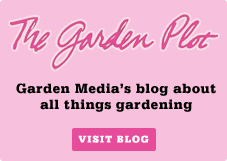 At Garden Media Group, we spend a lot of time thinking about trends--especially for the garden. Lately, the office has been a buzz with social media trends. Facebook Fatigue and the release of Instagram video are drastically changing the landscape of social media. 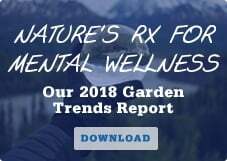 Social media trends allow you to connect with your green, gardening customers. Plus, it shows your audience that your brand is forward-thinking. Keep up with the social media trends, and discover five topical changes in social media that will affect your garden business this year. Social media is, of course, at its core about connecting with green, gardening customers. 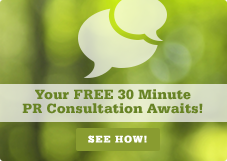 Here, your company is able to transcend the stigma of being a money-hungry business. On social media, your garden company is able to meaningfully connect by showcasing your sense of humor, ability to listen, and individualized responses. Twitter, Facebook, Pinterest, and Instagram provide a medium for your garden brand to show the face and personality behind your product. Yet, in order to truly succeed in the realm of social media, you not only have to have a presence, but your digital persona should produce. The fruits of social media are different for each business: increases in likes, profit, website visits, or loyal customers. Whatever your garden business hopes to achieve on social media, you need to create effective, meaningful calls to action with our tips below! Your business can’t juggle every social media outlet. If you try, you’ll end up pulling all of your hair out—and see very little pay off. To truly master the art and daily practice of social media, your garden business has to be mindful about tracking your success. Using social media tools and tracking devices, you can easily learn what social media platforms are the most successful while also discovering what posts are most popular. Below, we’ve outlined three powerful tools to track and analyze your social media success that are simple, secure, and versatile. 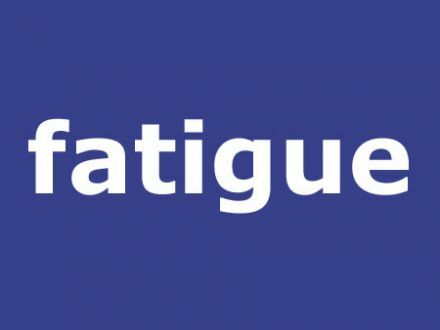 Facebook Fatigue: Is It Time to Move On? Facebook has been the dominant social media site since 2005. For eight years, Facebook has crushed any other social media platform in size, daily usage, and reach. But, we all know even gold can tarnish. Facebook Fatigue is officially setting in. People are just getting worn-out with Facebook. Find out all the details of Facebook Fatigue below, and learn how your small business should react accordingly!